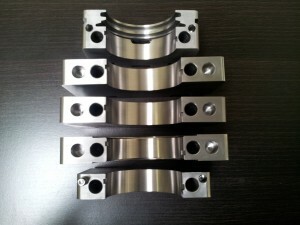 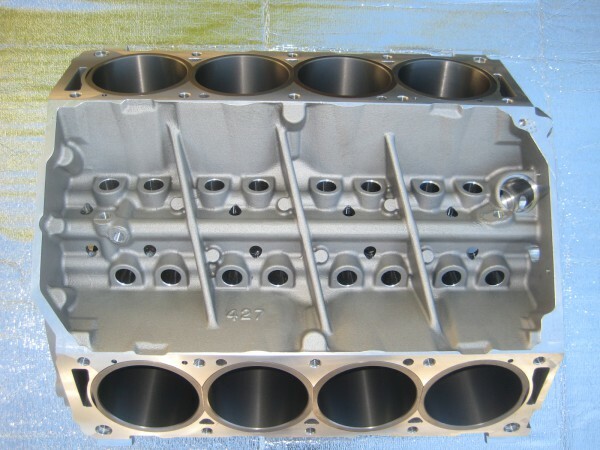 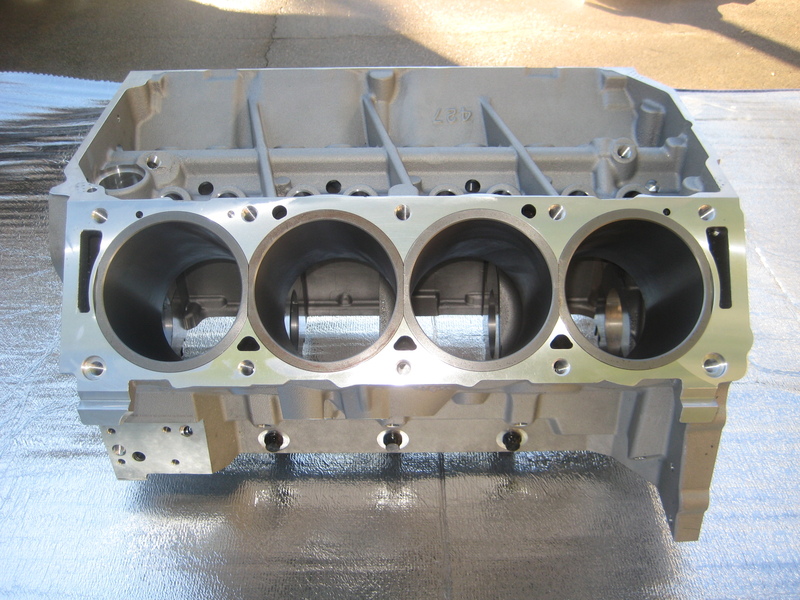 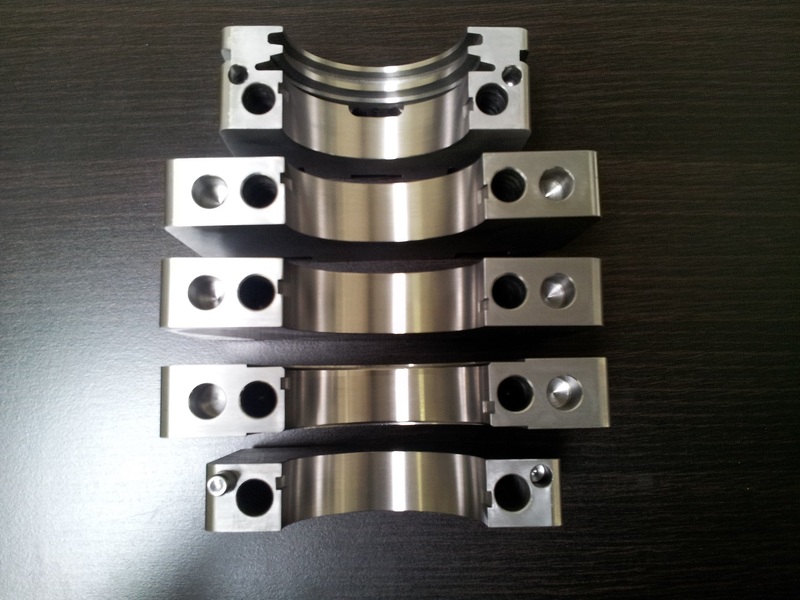 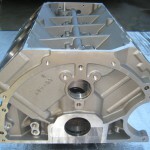 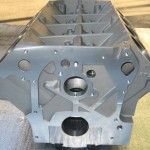 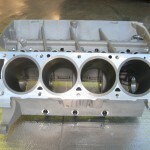 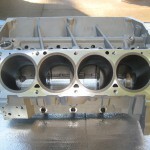 The new BBM FE engine block is significantly stronger than the stock block and is ideally suited for both restoration and high performance purposes. 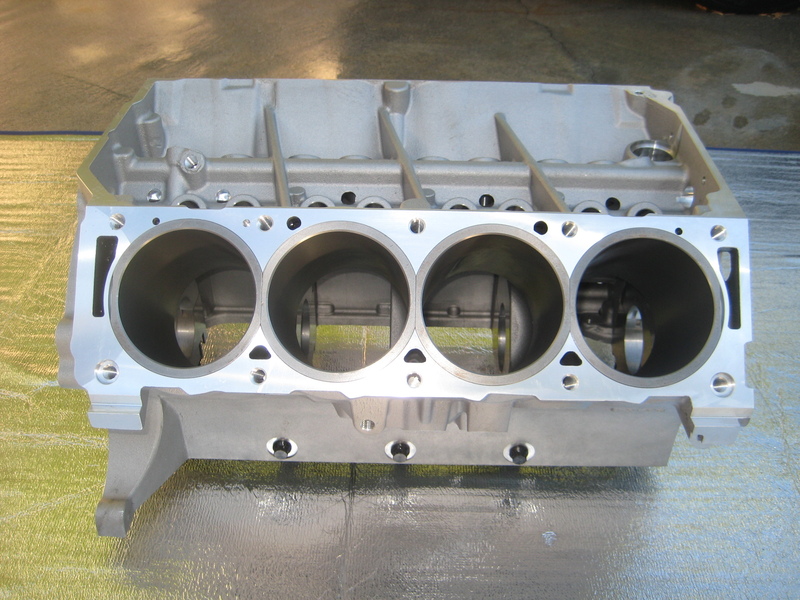 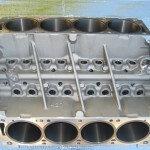 It has a larger bore capacity, allowing for much larger displacement engines without the cylinder wall weakness issues that have plagued the stock OEM blocks. 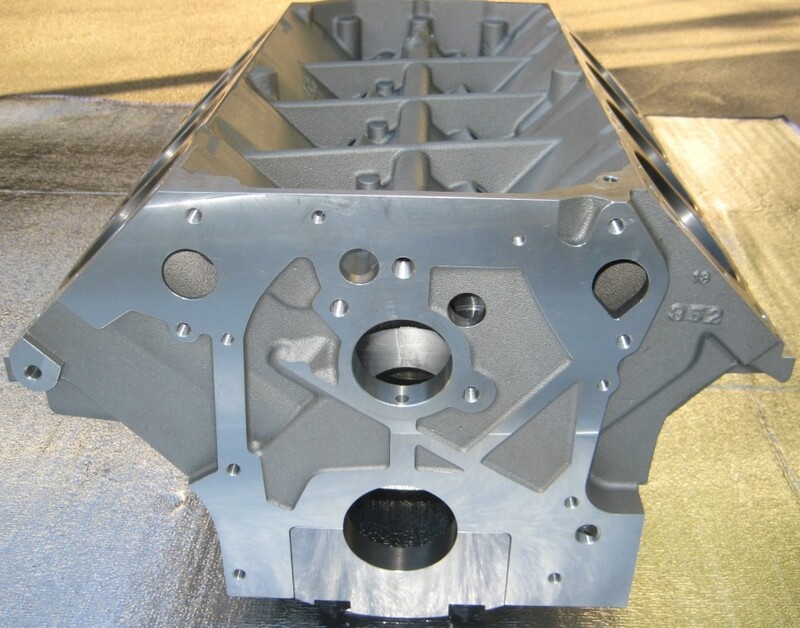 Our BBM Aluminum FE engine blocks offer the additional weight savings of modern aluminum blocks and are cast in state-of-the-art, modern OEM foundries. 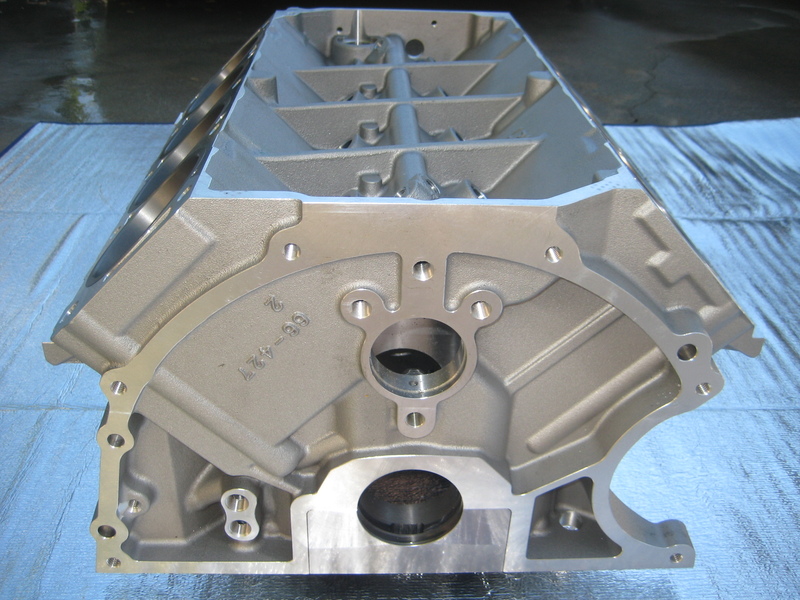 Pair our BBM Fe Block with the BBM FE Cylinder Heads and BBM Tunnel Wedge Intake Manifold for unprecedented bolt-on strength, power, and reliability.